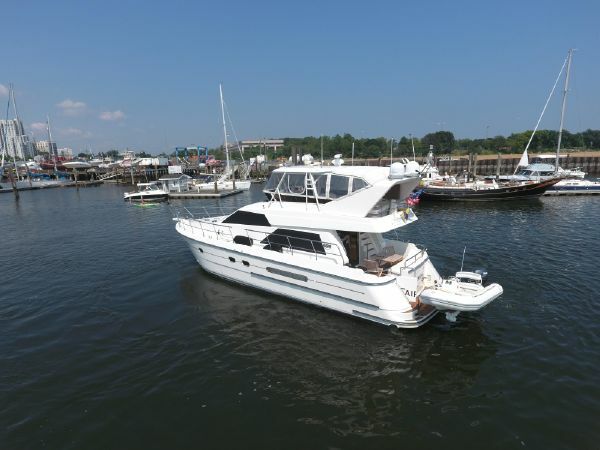 At Southpaw Yacht Sales, we are committed to making your boat buying experience the very best. We hold ourselves to high standards and as our past customers can attest to, and are here to serve you. Whether purchasing or marketing a quality vessel, Southpaw Yacht Sales is your one stop resource for the highest quality service and sales in the yachting and boating industry today. "The best buying experience out of anything we have ever bought: homes, cars, businesses."